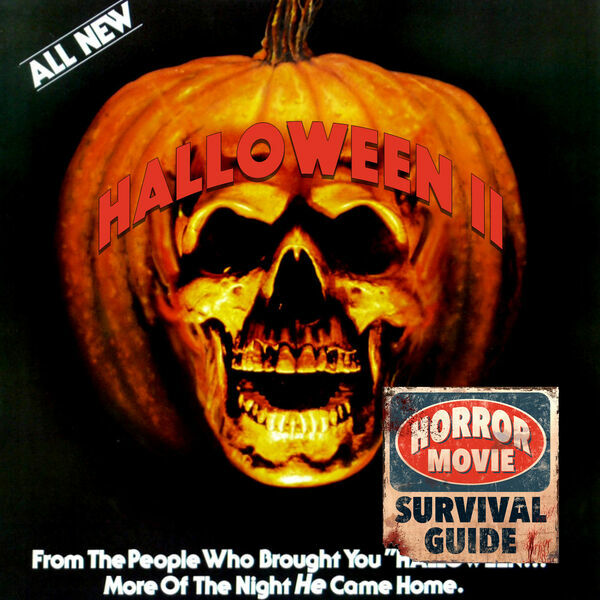 Horror Movie Survival Guide - Halloween 2 "I shot him six times!" Halloween 2 "I shot him six times!" Starting our round of sequels is 1981's Halloween 2, notable for starting the EXACT second the first one ends and finishing up Michael's long, bloody night of carnage candy in an abandoned hospital, with Dr. Loomis hot on his heels, and newcomer (and Horror Movie Survival Guide favorite) Jimmy hot for Laurie - what will happen on the rest of the night he came home?